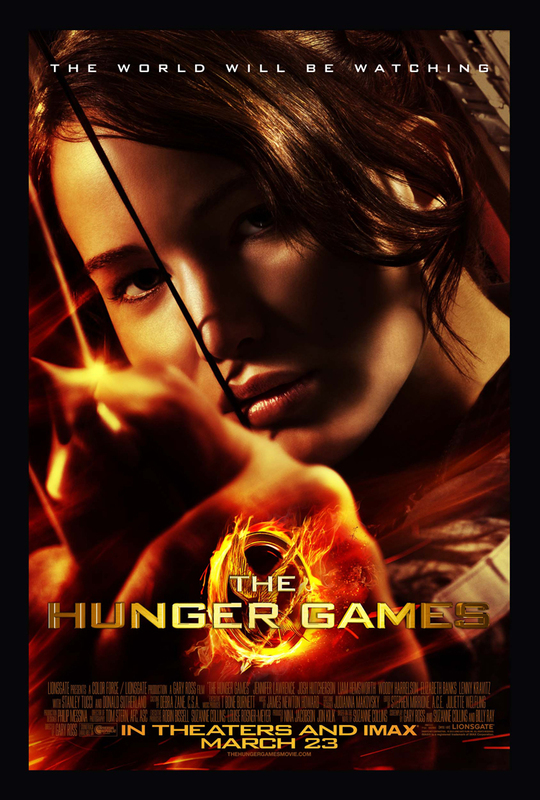 Read my review of The Hunger Games on Celebrity Teen Scoop. Maybe you've heard of this little movie coming out called The Hunger Games. Just a small film, based on a book that sold a gazzilion copies and now has people everywhere eagerly anticipating the movie's release on March 23. There will be a tiny crowd waiting outside, only in the trillions. To be honest, I've never read the books the movie is based on, but my teenagers have and are going to be amongst that thronging crowd on opening night. We've already got our tickets for the 12:10 showing, and they've got their excuses lined up to tell their teachers the next day explaining why they had to miss first period that morning – they had a fever. Hunger Games fever.